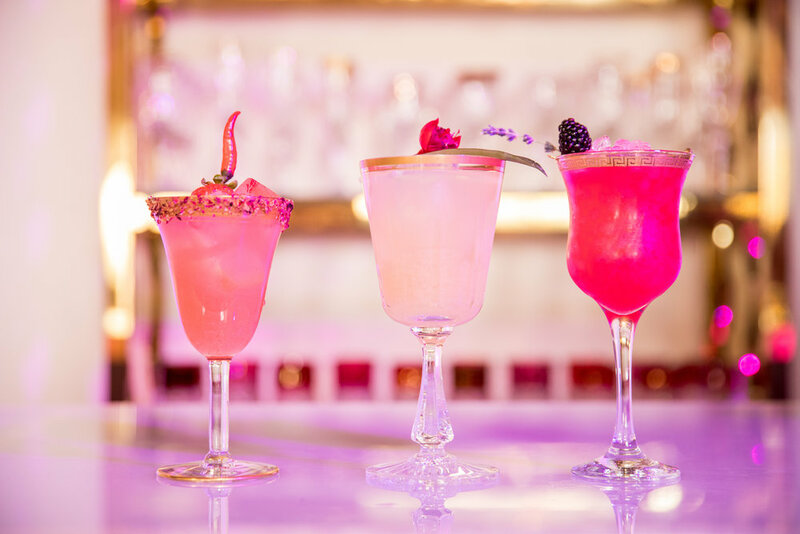 At Shawna Yamamoto Event Design, we help craft a unique and magical event space for our clients. 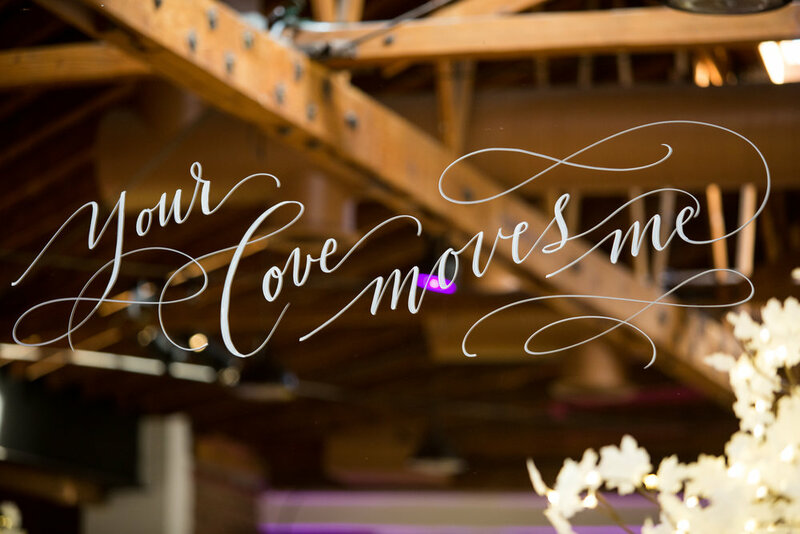 My team and I worked closely with the wonderful event planner Hylah White, CEO of Hylah White Special Events to help execute the theme of "Love in Motion" on this styled shoot. 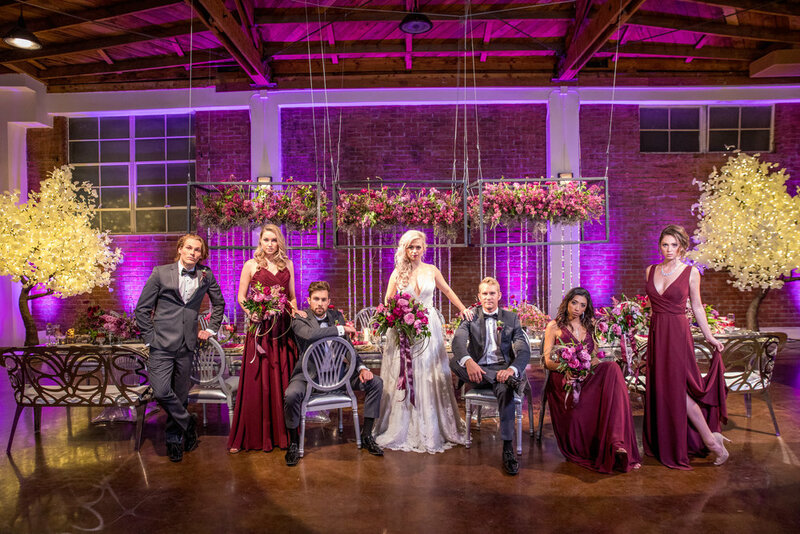 On top of having the opportunity to work with such a creative team (vendors listed below), the styled shoot was featured on Grace Ormonde Wedding Style. 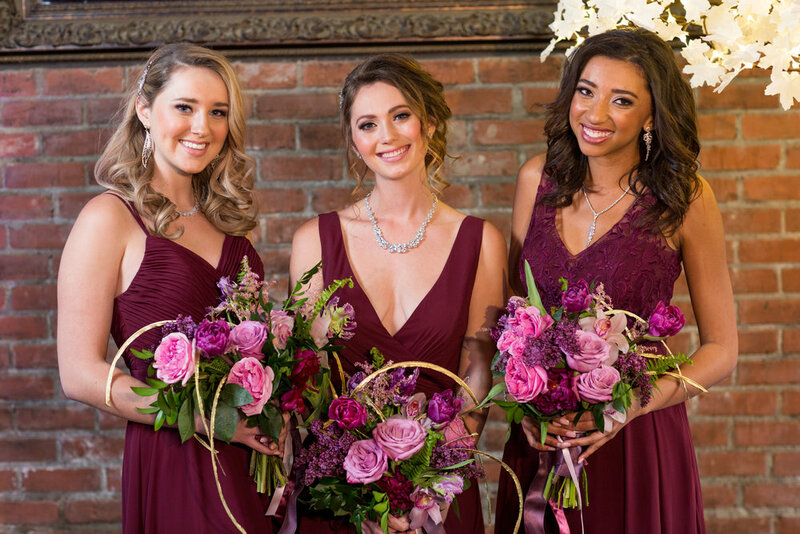 The combination of our fresh and vibrant floral arrangements, flawless design decor throughout, impeccable industry professionals involved, and the atmosphere on the day of the shoot created the perfect aesthetic for this one-of-a-kind styled shoot. 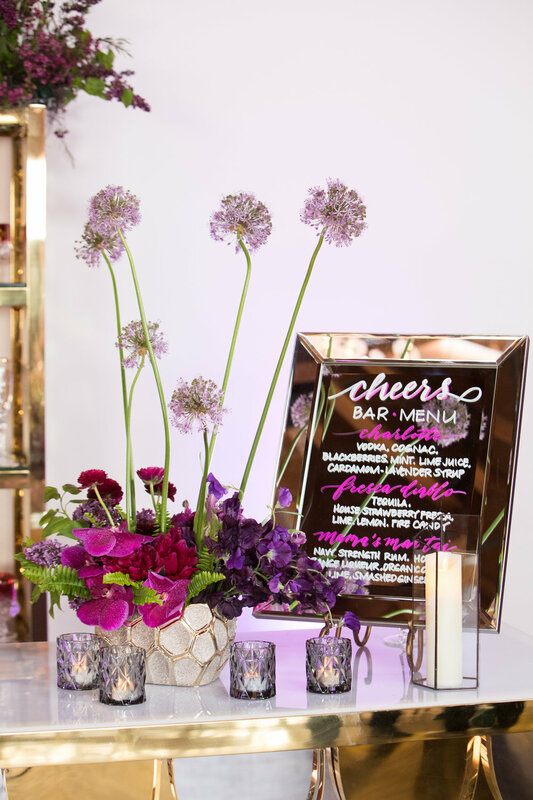 After visiting the venue At The P, hues of pink and purple seemed to be the perfect match as we wanted it to be whimsical and romantic and expand on what the event space offered. The inside of the main room had a nice brick wall that gave off a rustic feel which helped tie in all of our design elements. 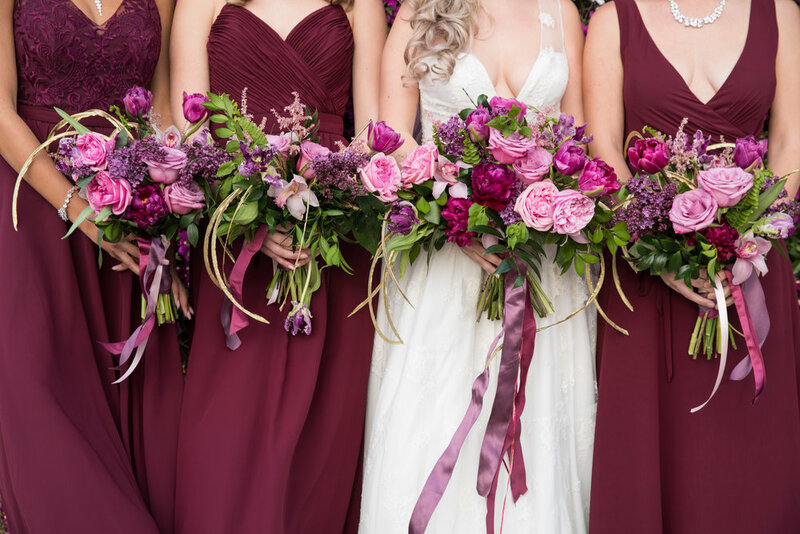 It surely was an immaculate combination that helped create the memorable day beautifully captured by our friend, Duke Images. When working with my team after meeting with Hylah, we imagined something that would captivate an audience and still hold true to the motion part of the design. Our creativity became a reality with the coordination of incorporating the theme and details. Here you can see our ceiling installation with hanging crystals that fell into the floral arrangements. On the table, we stuck with the geometric shape of the rod iron installation and brought it down to have a similar element on the table. Within the square hollow displays, we filled the space with small bunches of flowers that were placed strategically to give a more organic feel.